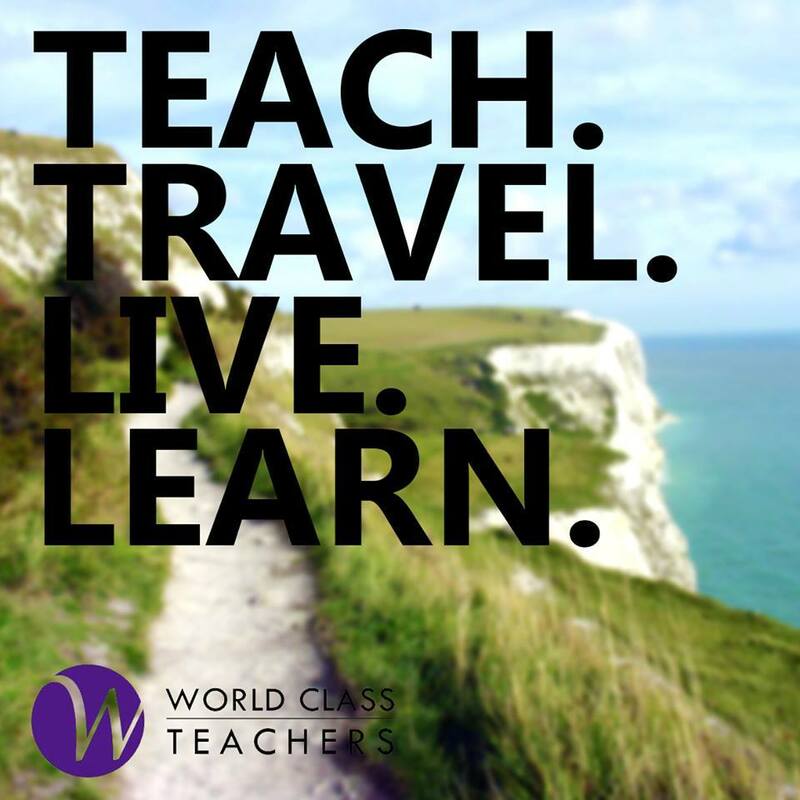 World Class Teachers are looking for an experienced and motivated Business and Economics Teacher for a welcoming school in Hounslow, West London. This is a highly successful coeducational Roman Catholic secondary school and sixth form with academy status. The school was judged outstanding in every category in its last Ofsted inspection. Examination results are also outstanding. This Business and Economics Teacher role a maternity cover post commencing September 2018. You will be responsible for all marking and lesson planning. You must be confident and familiar teaching Business and Economics up to KS5 and preferably have experience in London schools. Interviews and trial days are being scheduled immediately.